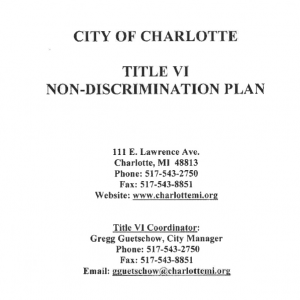 All residents living in the City of Charlotte, District 2 – Precinct 1 will now be voting at Discovery Fellowship Church, 757 Cherry Street, starting with the August 7, 2018 Election. If you live in District 2 Precinct 1 you will be receiving a new voter registration card in the mail with this change in location highlighted in yellow on your new card in the next few days. District 2 – Precinct 1 voters previously voted at the West Side Fire Station. 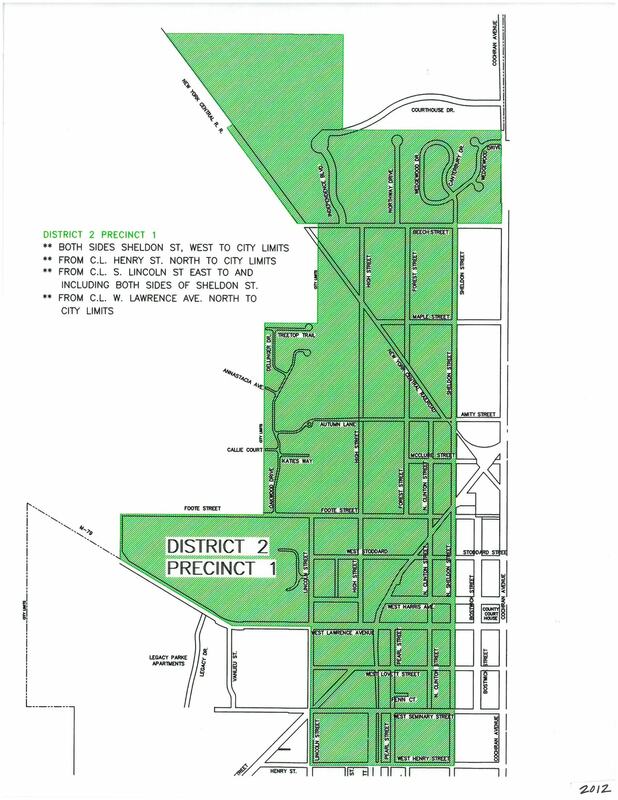 See map for description of District 2 – Precinct 1 boundaries. If you have any questions regarding your voting location please contact the City Clerk’s Office at 517-543-8841. 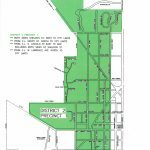 *Please note that District 2 – Precinct 2 will still be voting at the West Side Fire Station.